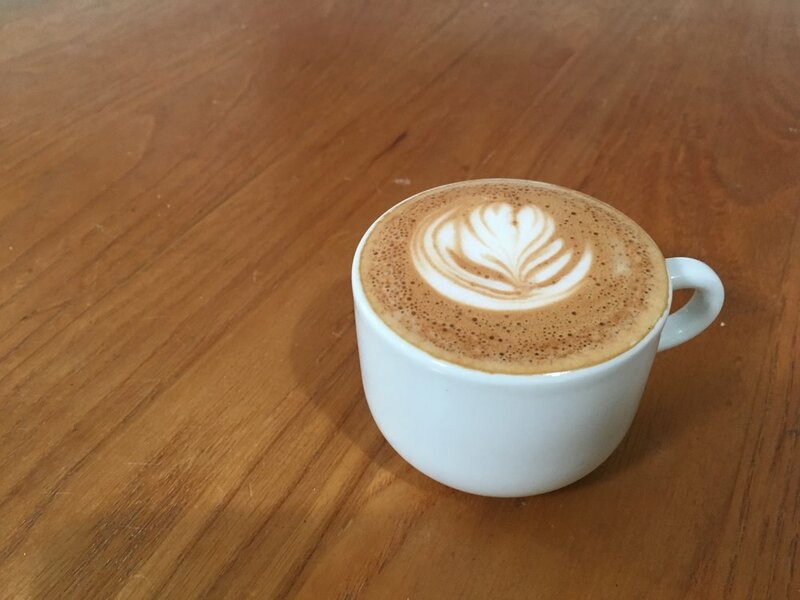 We are an Austin neighborhood counter service café serving superb teas/coffee, beer/wine, housemade European-inspired baked goods and savory pies, sandwiches and hot meals in a comfortable and inviting gathering space. 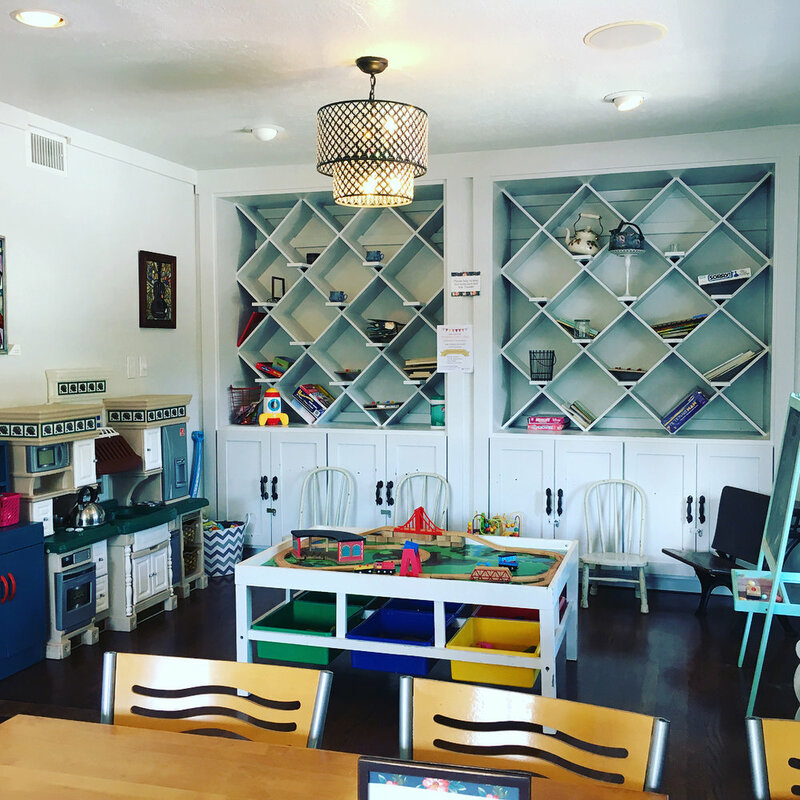 We have quiet spaces for meetings or studying and a separate kid-friendly room for families. Our backyard has a playscape and is dog-friendly! Celebrate an awesome lady in your life at our Mother's Day Afternoon Tea! Coffee to-go and fresh pastries! Otherwise know as a Yorkshire scone. Made with currants and almonds, it is fluffy, fruity and delicious.